This week on The 443 – Security Simplified, we have a very special episode for you. 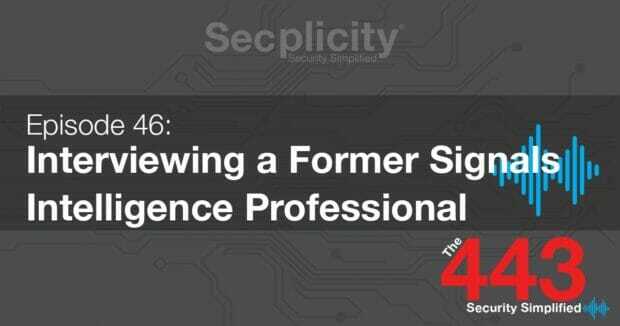 We sit down for an interview with Ricardo Arroyo, current Product Manager for WatchGuard Technologies and former employee of the NSA. You’ve already heard our views on government intelligence gathering and hacking operations so this week we’ll give you the other side from someone with first-hand experience.